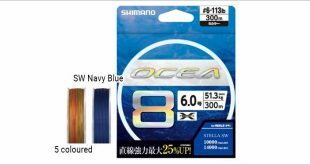 TICT invited STUDIO Ocean Mark to develop together in the previous year . 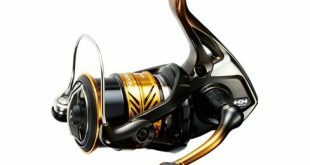 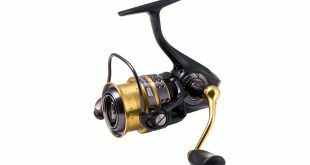 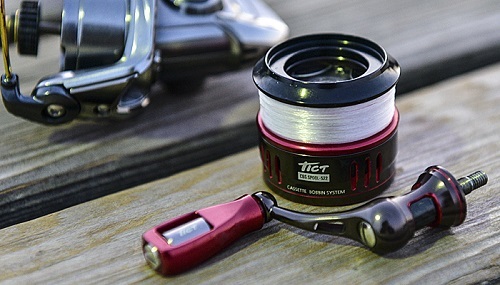 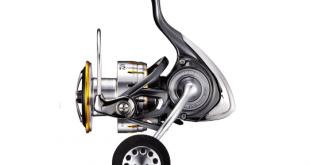 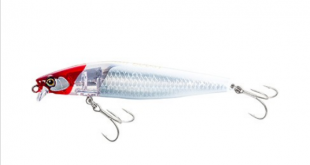 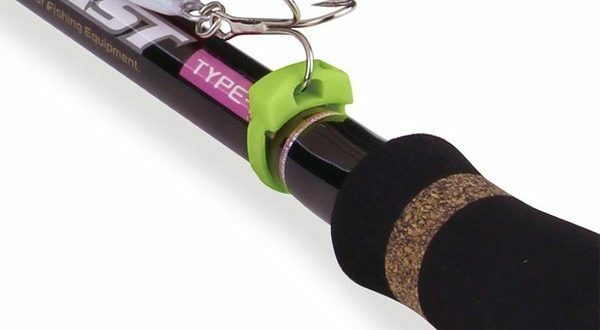 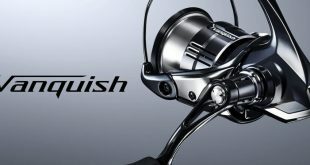 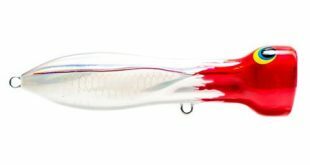 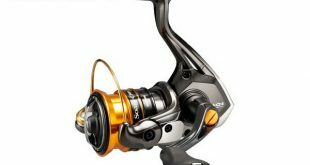 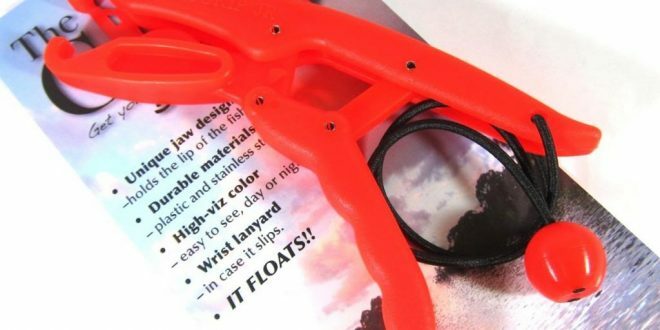 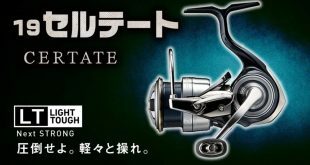 The introduction of the modified parts for the DAIWA small spinning reel has caused a lot of resounding. 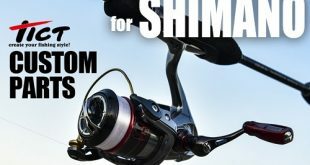 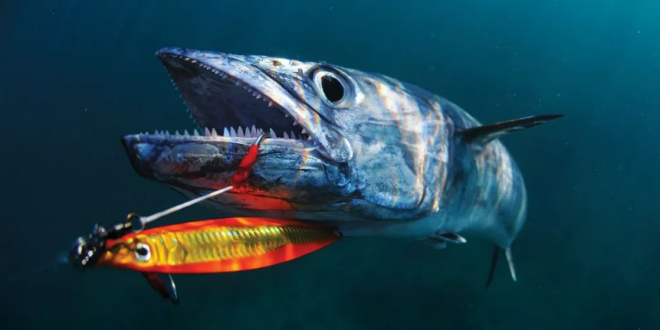 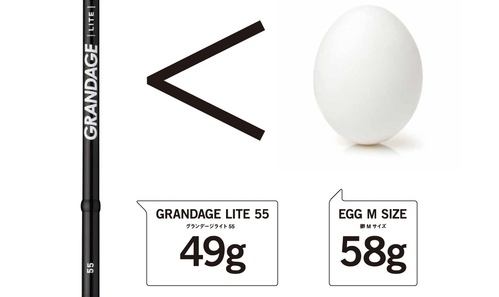 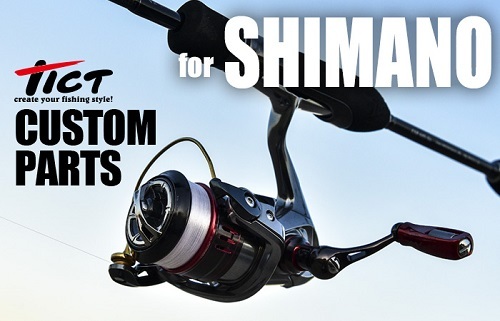 Now even SHIMANO has corresponding products. 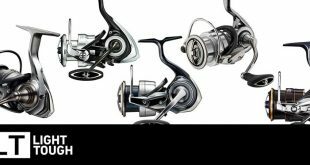 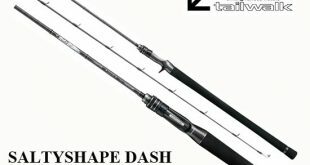 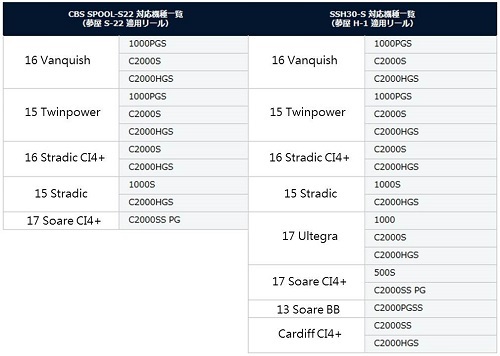 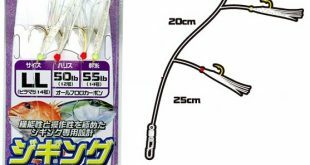 Basically, the modified parts developed for SHIMANO are the same as DAIWA, including CBS SPOOL-S22 wire cup, TAG DRAG, CBS (CASSETTE BOBBIN SYSTEM) replaceable wire barrel design, SSH30-S high-sensitivity handle, etc. 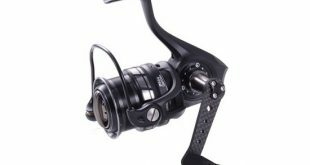 The line cup and the handlebar correspond to the SHIMANO model.